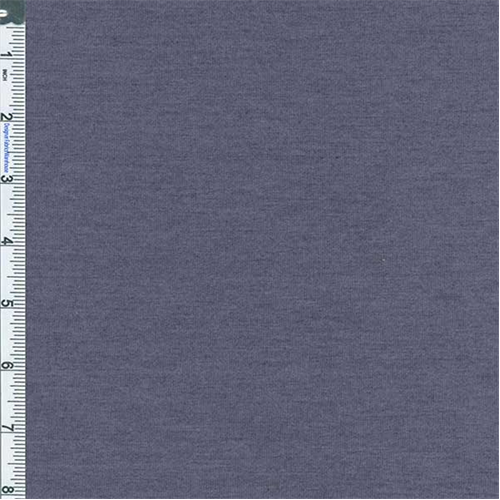 Poly Rayon Jersey Knit Fabric By the Yard, Dusk Heather. Soft and drapable jersey knit, light-weight, semi-sheer to semi-opaque. Color is a dusty greyish purple. Suitable for light jersey top styles, use a lining or underlay if full opacity or more body is desired.